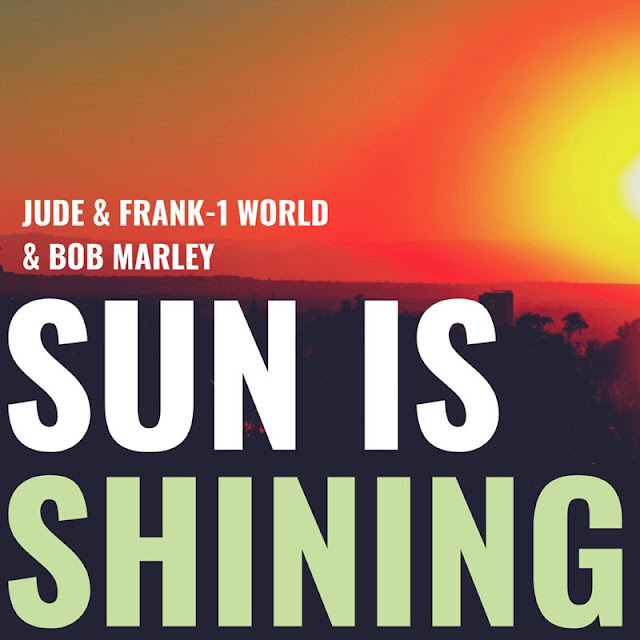 Italian duo Jude & Frank kick-start the New Year with a driving re-work of Bob Marley’s Sun Is Shining, a collaboration alongside 1 World, out now via Sony Music Germany/RCA Records. I am loving this remix guys! It's packed with lots of energy and is a guaranteed club hit. Notorious for their modern re-works the duo enlisted the talents of 1 World, following a series of writing sessions together in Los Angeles. Sampling Bob Marley’s iconic vocals, the trio stay faithful to the spirit of the original, injecting an undeniable dose of fresh energy and elevating the track to a club-ready status. Stream it below!